The naturally present sugars and starch from the rice will provide for a good filler, making the hunger go away when one is between meals. 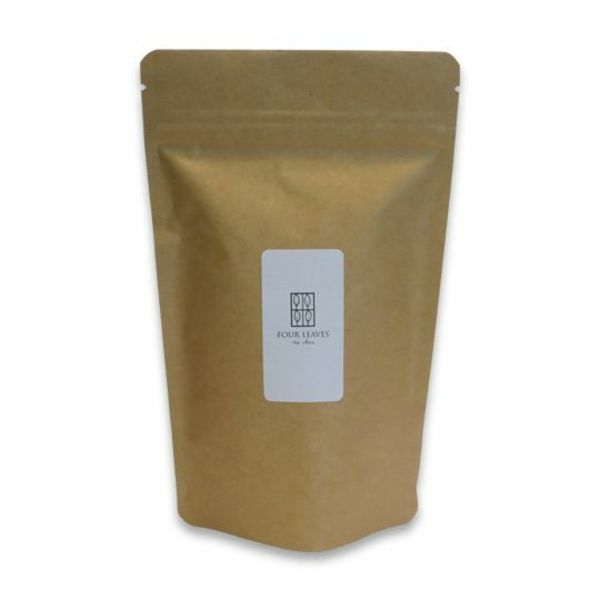 The roasted rice gives a warm and somewhat nutty flavour to this green tea. 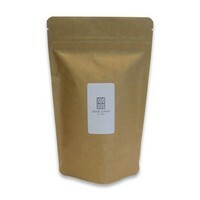 Green tea from Japan (sencha), roasted and puffed rice.